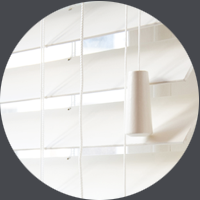 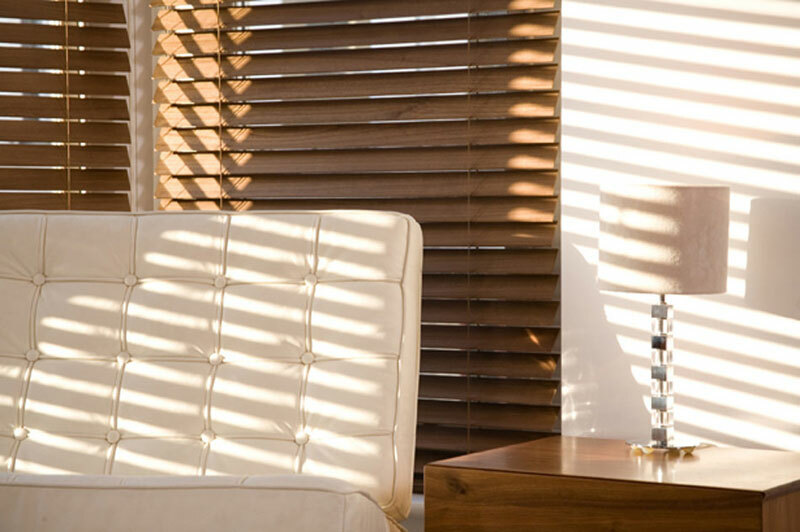 BellaVista Shutters and Blinds are a tastefully choice for any home, especially when you consider that they are just as practical and attractive when viewed from the inside as well as from the outside of your Hailsham house and another advantage is that these Shutters and Blinds these are very simple to keep dust free and clean. 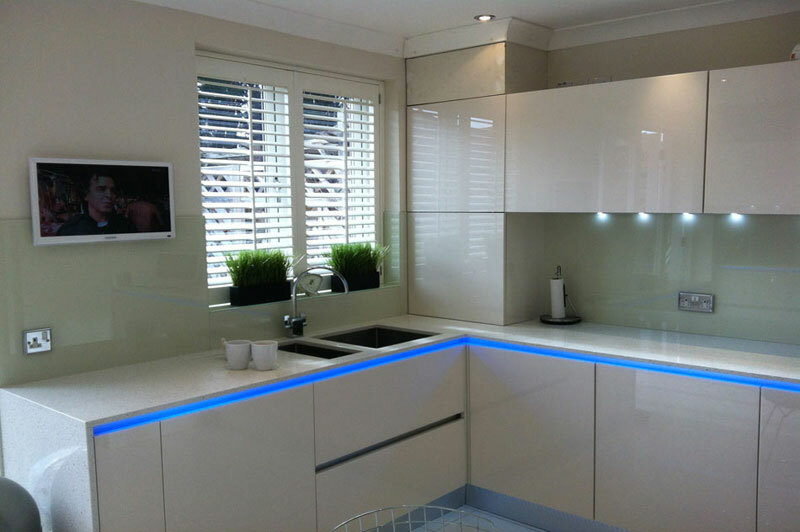 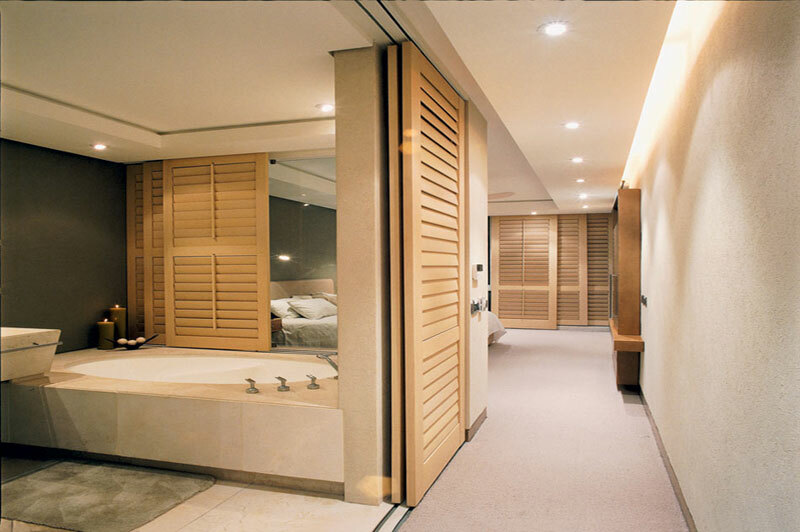 If you require privacy or flexible they have adjustable light control and will provide functionality and versatility. 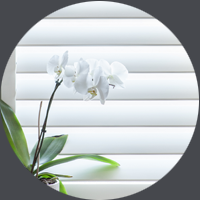 These Contemporary Shutters and Period Style Shutters will fit your needs exactly.